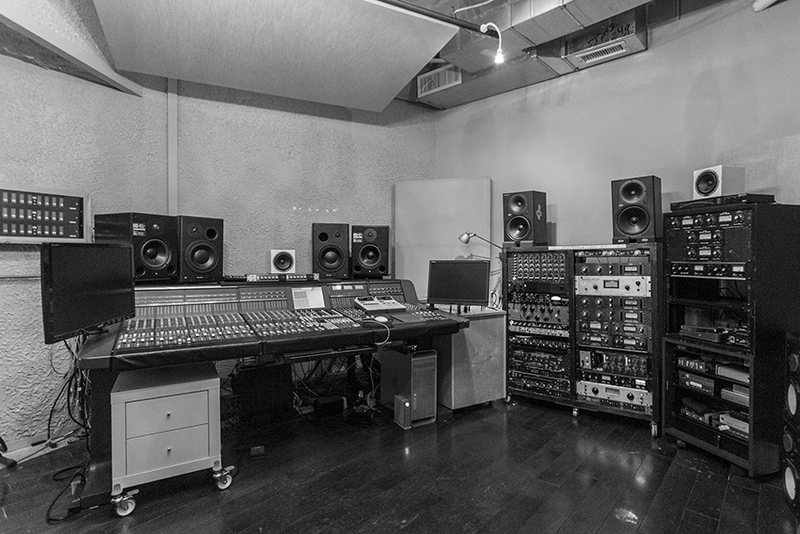 New York based recording studio facility with 25 years of experience. Need to Record a Demo? Masar Productions offers a comfortable recording environment for the artists with a budget. Conveniently located in Midtown Manhattan, we welcome all artists from songwriters, producers, musicians, composers and actors. Our facility is built to handle everything from tracking, editing, and mixing music, to audio for film and television. Outfitted with the latest digital and analog gear and talented engineers who know how to use it all, our studio has all the tools necessary to deliver the best. To get start with your studio session, follow the instructions bellow. If you have any questions you want to ask before working with us, please call/email us here with your inquiry. 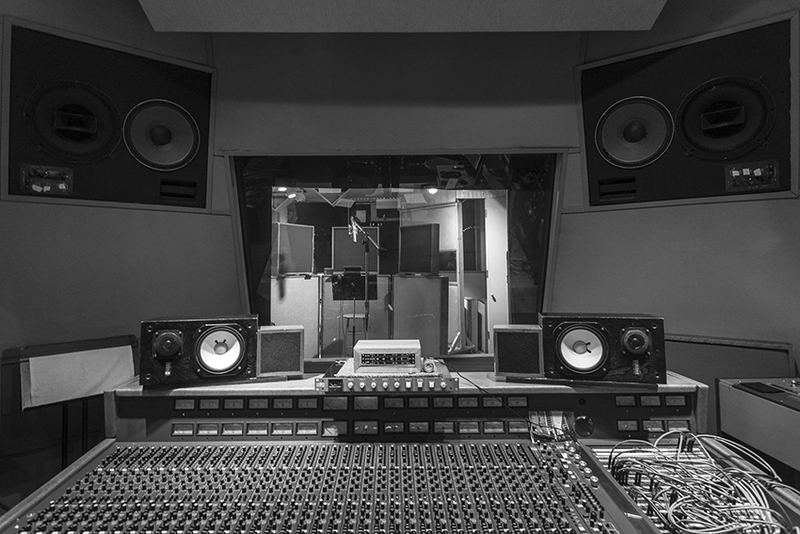 Purchase the Studio package that is closer to your budget. Once the 50% deposit has been made. 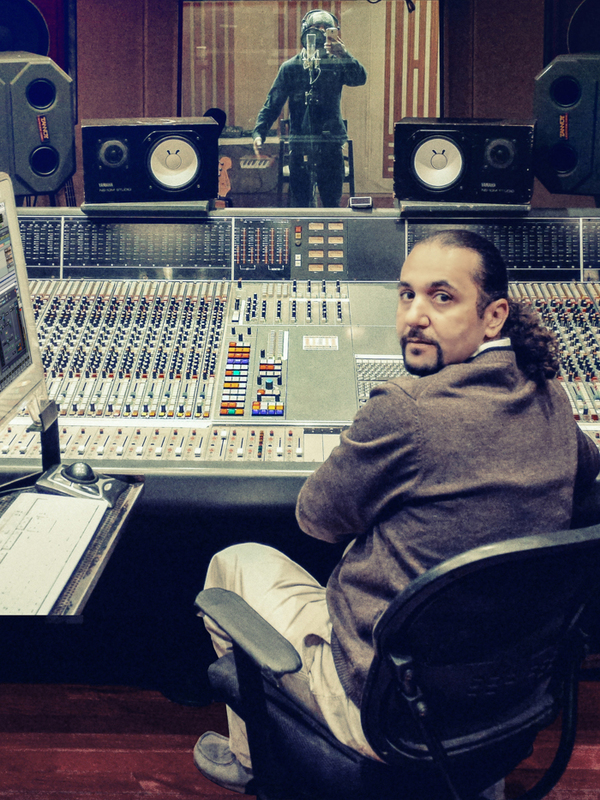 Our Music Engineer will contact you immediately to schedule a day and time for your recording session. 2. Any subway stations nearby? Yes, Take N or R train and stop on 28th st. Our facility is 2 minutes away by walk. 1. Can I leave the studio with my ProTools session? Yes but clients are required to bring their own storage device (USB Flash drive, External Hard Drive, etc.) in order to take all of their session files with them after every session. Recording Studio Files will be stored for 30 days maximum unless it’s an ongoing project. Please make sure to ask for session files in a timely manner. NOTE: Clients that leave their sessions without having a back-up of their own, BEWARE, we are NOT responsible for lost or accidentally trashed files. 2. Can I visit the studio before booking a session? Yes, If you want to visit our facility before booking a session, please give us a call to schedule an appointment. Masar Tv requires a of 50% up front in order to block out the time. Deposits are non-refundable and the balance must be paid in full before the session can start. 3. Once my session begins can I start to record immediately ? This 1979 console has been meticulously maintained and upgraded over the years. The Flying Faders system was installed in 1996, removing all VCA's in the console. The entire mix buss was upgraded to a totally discrete API buss system that achieves +27dbm output. There are also 6 discrete API busses available for tracking. These modifications are totally integrated into the console, no external patching is required. There are 46 automated inputs. Our studio own a legendary collection of classic vintage microphones. The comfortable, acoustically tuned 26x20 live room can accommodate a band, string ensemble, horn section, and much more. Our Vocal/Iso booth has been in constant use since we built it last year. The room sounds amazing for recording drums!There are excellent lines-of-sight between the control room, live room and iso-booth, allowing for easy communication and an enjoyable recording experience. This room is equipped with a legendary collection of hand-picked, meticulously maintained vintage gear. The control room is custom designed to provide a proper critical listening environment.